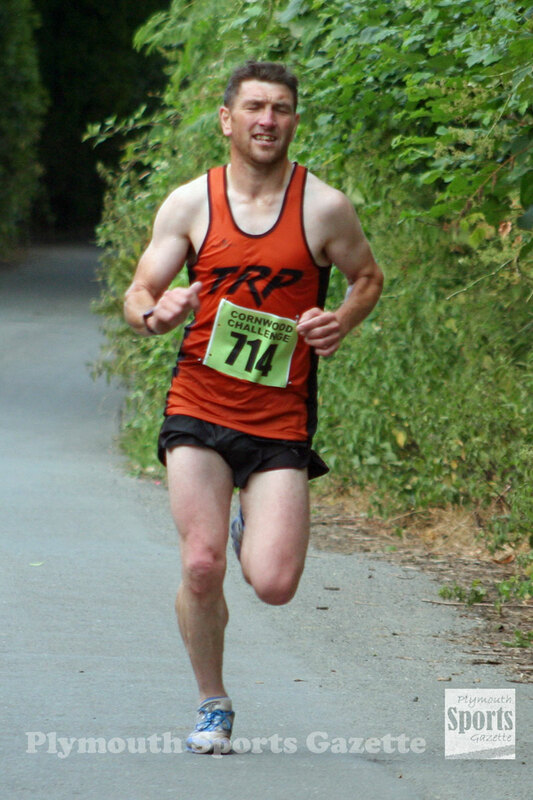 JIM COLE set a new course record for the Tavy 5k on Saturday morning. The Tavistock Run Project athlete, who had also won August’s Armada 5k, clocked 15 minutes and 40 seconds to break his own record. He finished well ahead of the rest of the field, with Dean Smith taking second in 16.33 minutes and Cirencester’s Luke Campbell coming third in 17.12. 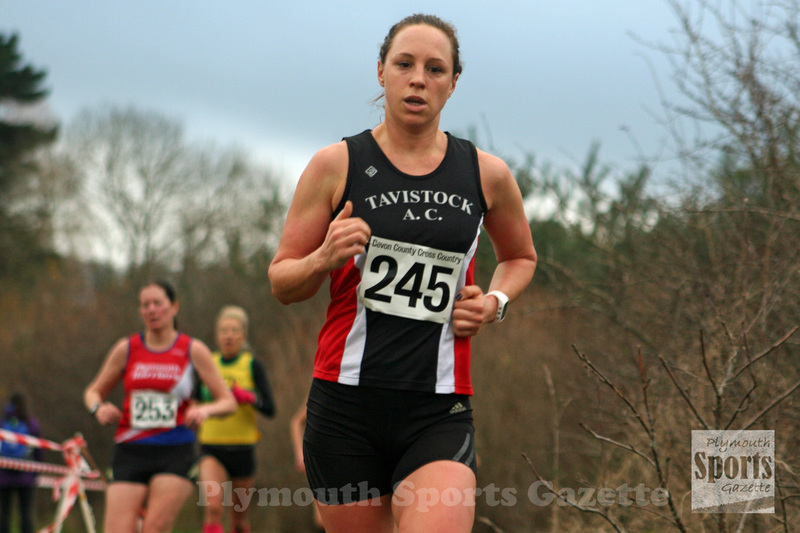 Tavistock AC’s 2008 Olympic modern pentathlon silver medallist Heather Fell was close to breaking the women’s course record. She clocked 18.43 minutes, which was just three seconds off Alison McEwing’s record set in October 2015. Fell did set a new women’s age category best for the over-35s. Second women was Sam Lake, who clocked 19.19, with Exeter’s under-15 athlete Jasmine Stone taking third in 20.23. City of Plymouth’s Jed Hutchings equalled the age category record for under-13s with a time of 19.03 minutes. At the other end of the age spectrum, Tavistock’s Trevor Williams set a new mark for the over-75s with a 28.50 minute run. Meanwhile, youngster Oliver Smart held off the challenge of Adam Holland to take victory in the Tavy Trio of Tors fell race. Under-17 athlete Smart clocked 41 minutes and one second for the 8.7k run that ascended 320m on Dartmoor. Ultra specialist Holland was just five seconds behind in 41.06 minutes, with over-40 Dartmoor Runner veteran James Jackson third in 44.27. Marie Faithfull was first women in 46.51, with Alice Rogers second in 47.46 and Tavistock teenager Tilly McDowell taking third in 49.59. 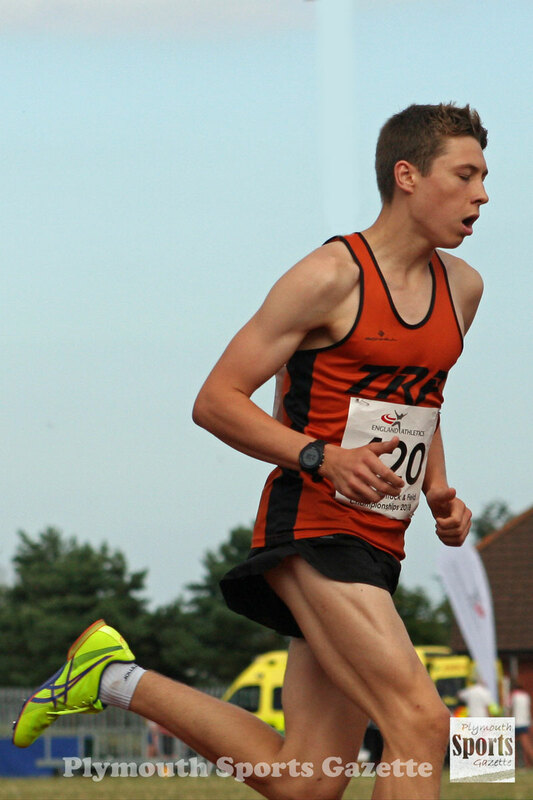 In the junior races held over shorter distances, Joe Dix was first under-15 boy, with Ewan Dix first under-13. Ashford’s Fred Shearer was first under-11, with Laura Dix first under-11 girls, just ahead of Orla White, who was first under-nine.